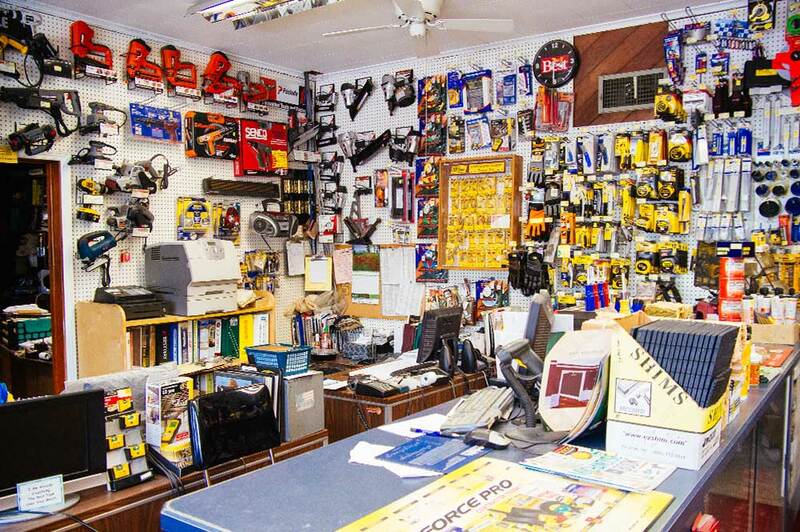 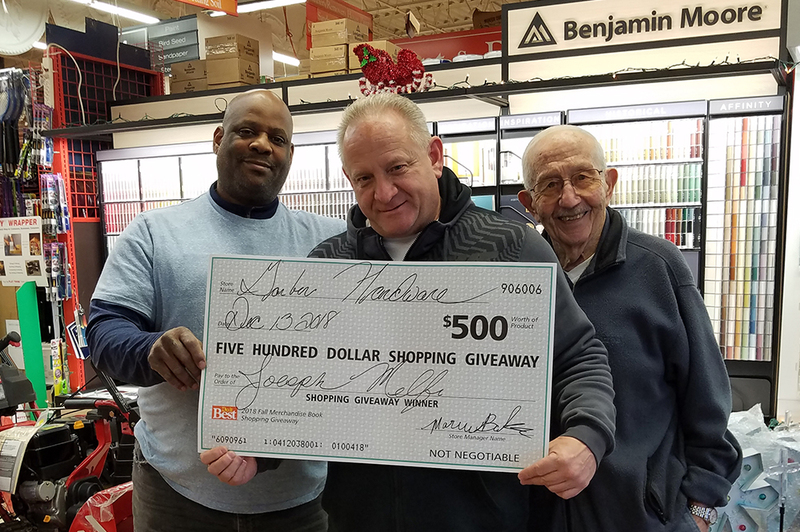 Garber’s Hardware & Building Supply – Over 65 Years of Service & Experience on Staten Island! 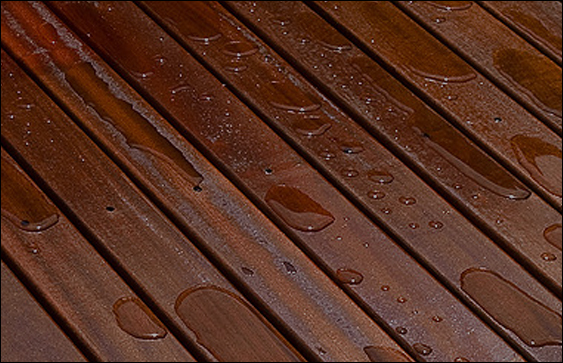 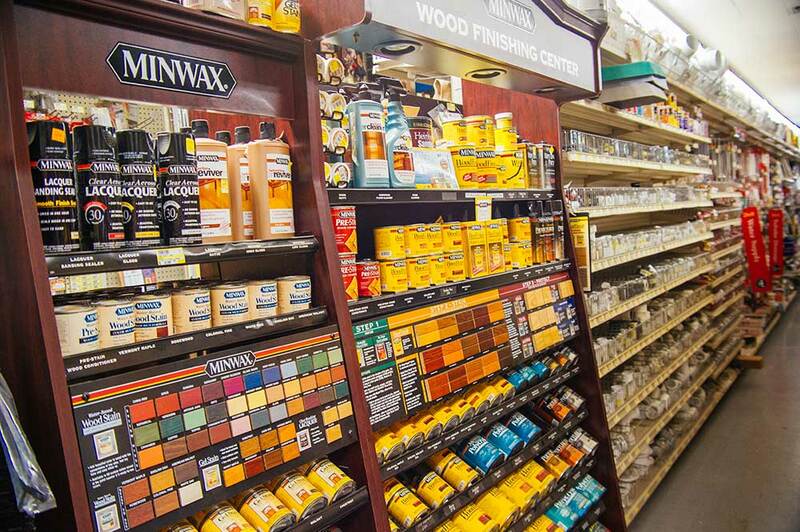 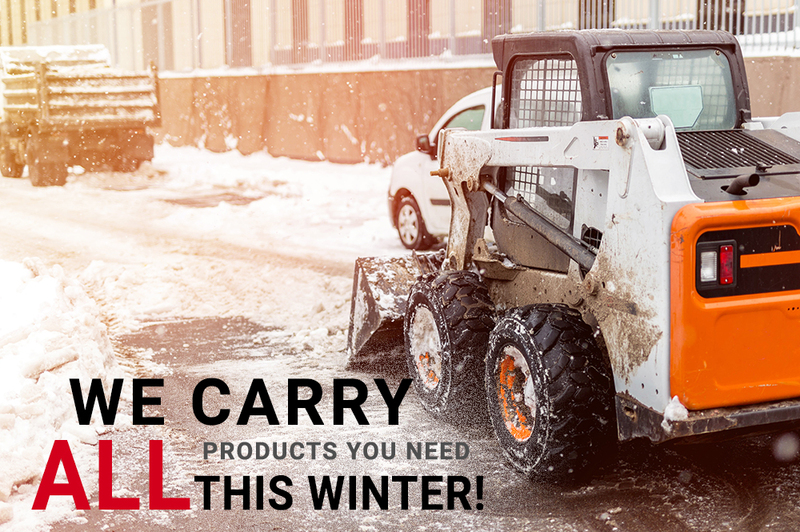 Why Choose Garber’s Hardware & Garber Building Supply? 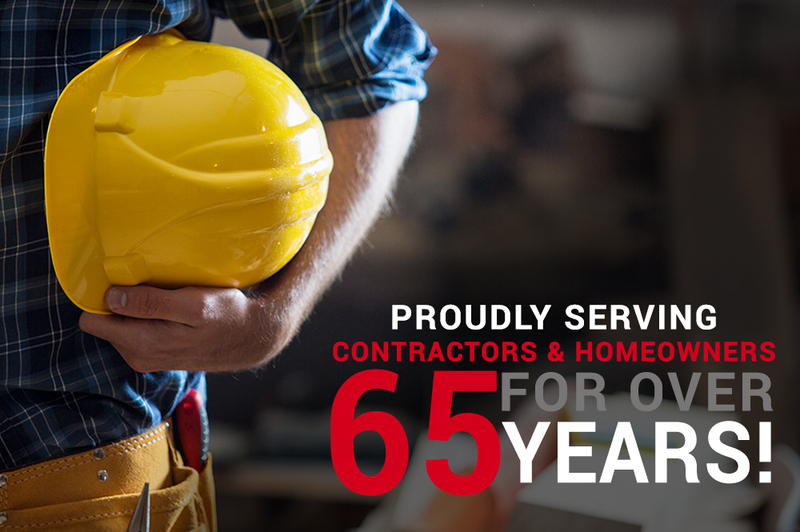 For over 65 years, we have been serving Staten Island, the surrounding boroughs and New Jersey with Quality building materials in two convenient locations. 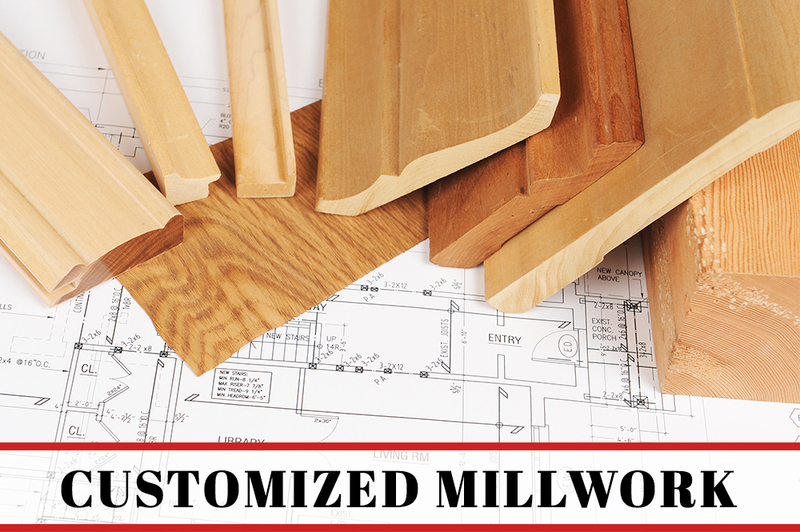 We feature a full service lumberyard stocked with premium lumber and provide you with the best products at competitive prices. 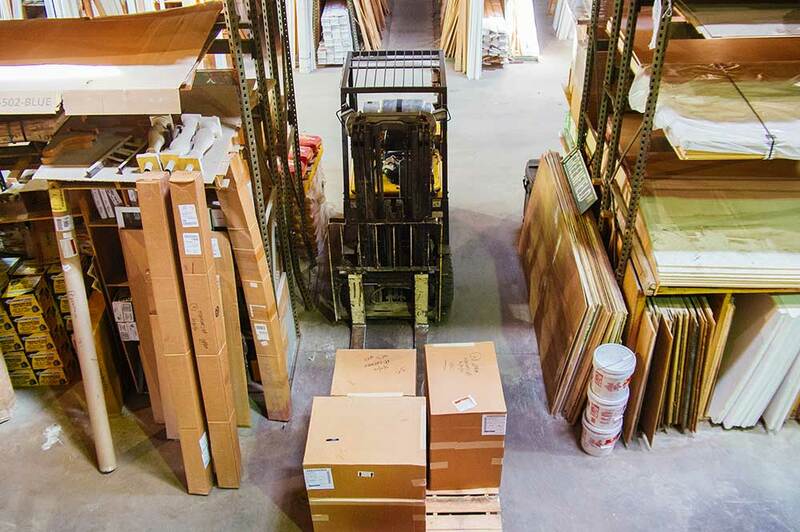 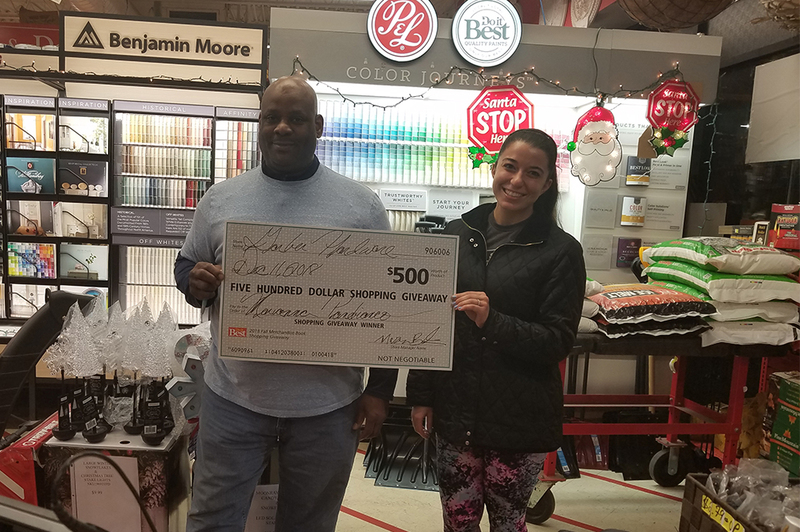 Staten Island’s oldest and only family owned lumber yard since 1952, our staff has many years of experience in the building materials industry and feature over 67,000 items in our warehouse! 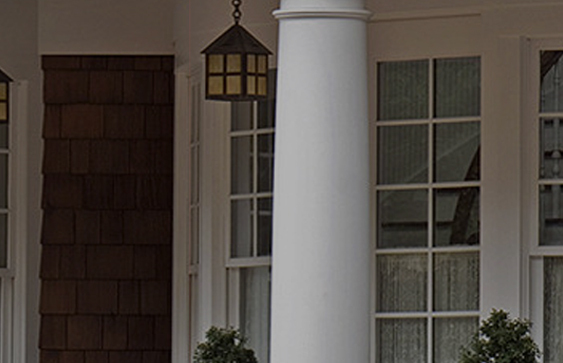 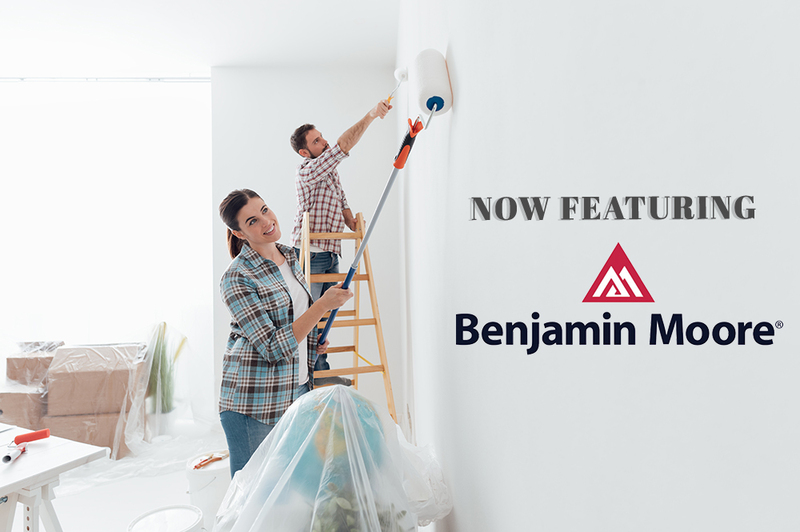 Why hassle with large home improvement store prices and service?